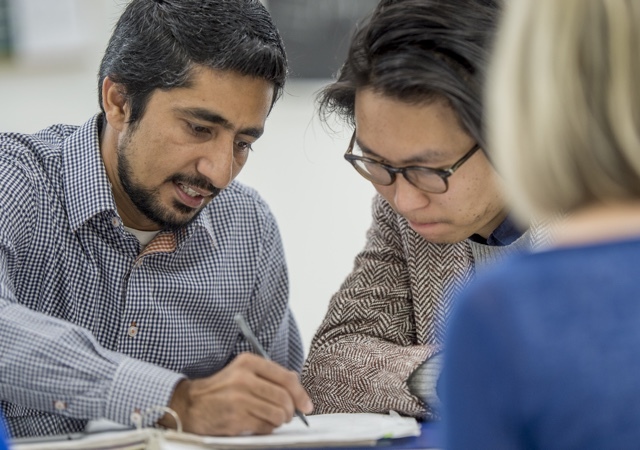 Learn English in the USA, Italian in Italy, Spanish in Spain — and many more locations. 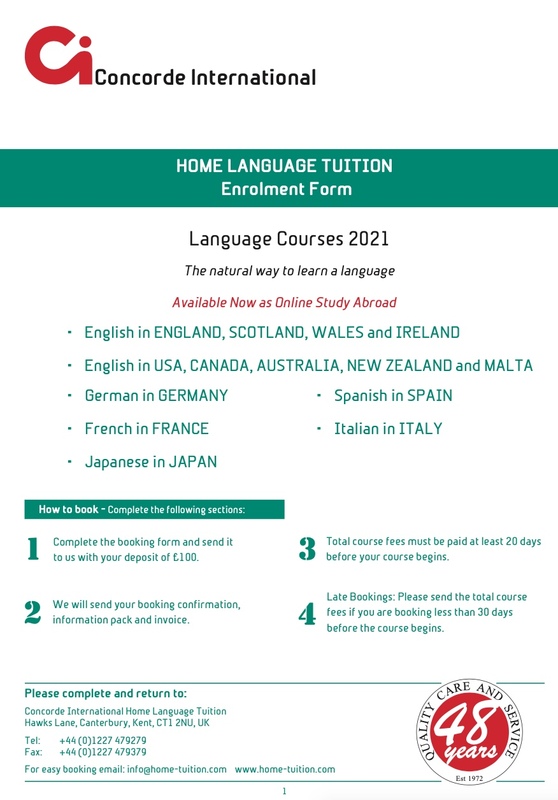 Concorde International, established in 1972, offers Home Language Tuition. We provide intensive one-to-one language courses in the homes of teachers around the world for students of all ages. 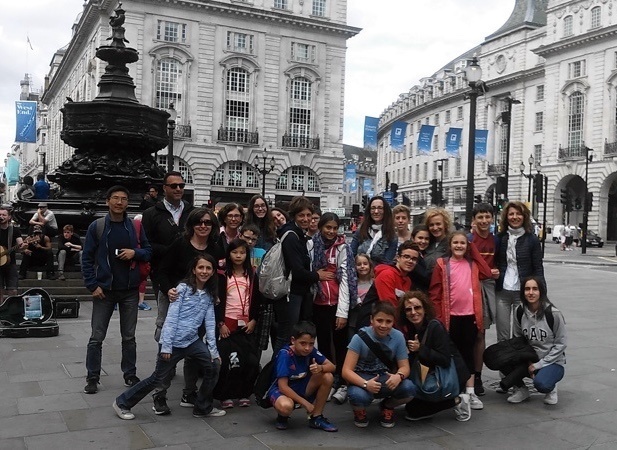 When you study with Concorde International Home Language Tuition you will be placed in a family where one of the family members is a qualified teacher. You will study English from 3 to 5 hours a day with individual teaching in their home. Outside of the lessons, you live and eat with the family in their home, always speaking their language, never your own. 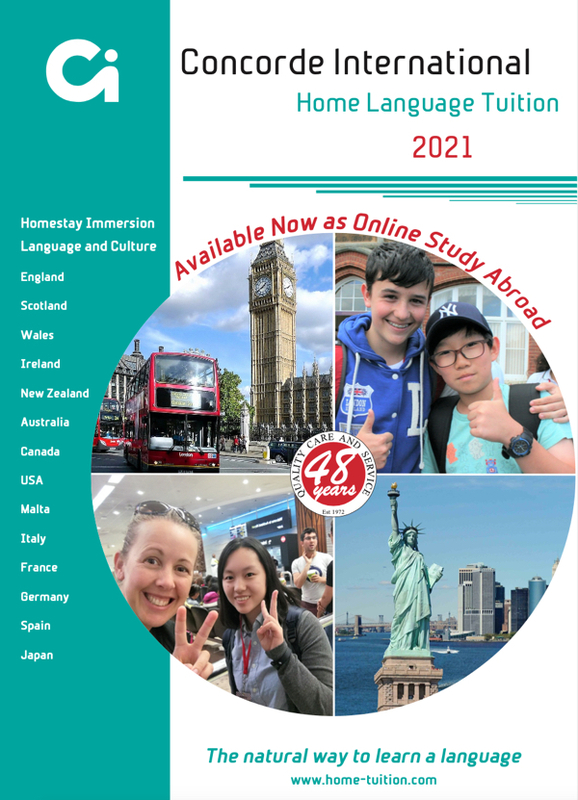 Through this you will immerse yourself in the language, culture and family life of your host family and this will help you get the most out of your English course. The perfect and natural way to learn a language. We also offer residential courses, throughout the year, in England. Concorde International welcomes adults, teachers, young families and juniors throughout the year. We know that you have different needs and so we provide a wide choice for you to select the English course that is just right for you.